Do you love your church and want to see it thrive? Are you keen to learn from someone whose own church has grown and started others too? Are you ready for the downsides as well as the inevitable joys? Ray Evans takes us on an interesting and exciting journey. He looks at the barriers to growth as well as the hurdles of reorganization and structural changes that growing churches face. His findings are anchored in the Bible and the real world which we all inhabit. "Many have learned how to lead what they have," says Ray, "but they don't know how to take it forward. You don't see the glass ceilings until you crash into them, and the splinters bring pain everywhere." In Ray, you will find a humble, wise and warm-hearted guide. 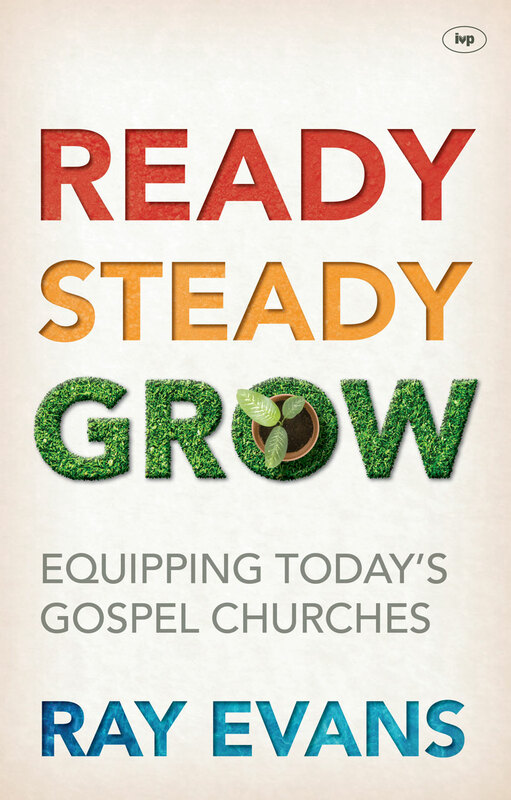 This book will not only equip your church to grow, but will help prevent unnecessary disasters.